Operating a fleet of commercial vehicles is all about information. Whether you run passenger cars, commercial vehicles, or heavy machinery – to know where your fleet’s vehicles are currently located, in what condition they are and how they are being used, is the prerequisite for successful business. Connecting vehicles to the IoT is about managing and coordinating thousands of objects. Thus, optimizing connectivity costs and maintenance efforts is crucial to successfully run vehicle telematics. You have everything in place to smarten up your vehicle fleet but you struggle finding the right connectivity to match it? 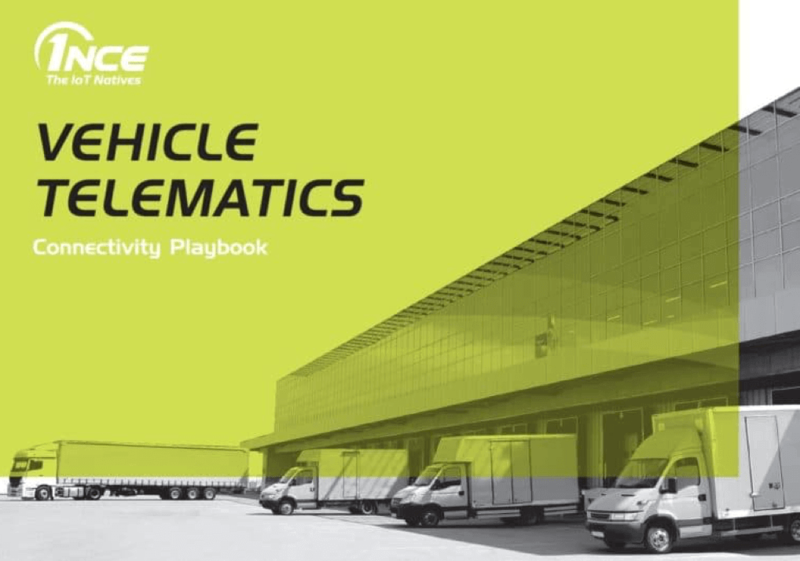 Learn how to find the right solution to get your vehicles connected from the free “Vehicle Telematics Playbook”! Protect your fleet with telematics systems that provide near-real-time information about the current location and condition of your vehicles. Reduce your operating costs (e.g. fuel) and improve your fleet’s efficiency through route optimization, better job scheduling and driver management – based on near real time data. Minimize downtimes and extend the lifetime of your vehicles by constantly monitoring your vehicle health condition and enabling preventive maintenance. Create new business and operating models or revenue streams based on your vehicles’ data such as usage based insurance or pay-per-use models. Seamless 2G/3G connectivity across Europe (EU 28+2) allowing you to track and trace your vehicles cross borders without fearing dead spots or interruptions.  Unrivalled low prices of €10 for 10 years of connectivity enabling you to upscale your business. 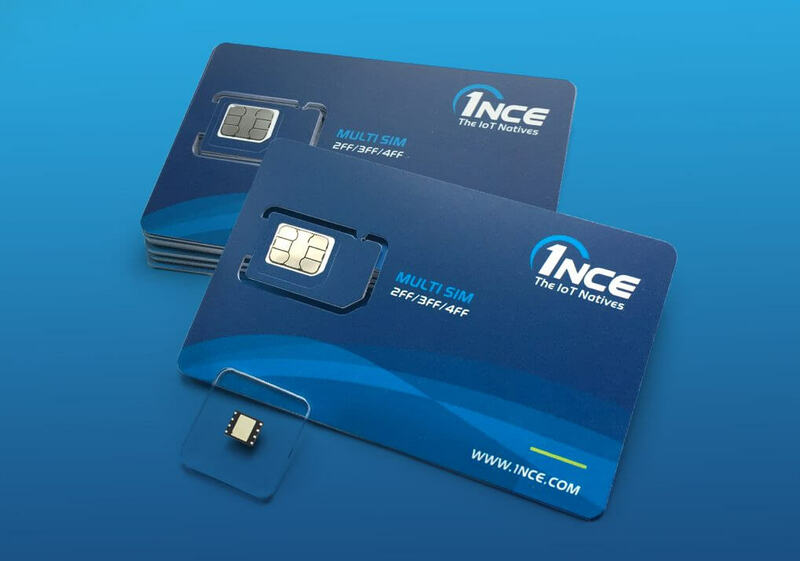 Maximum transparency with regard to your connectivity costs due to the 1NCE Lifetime Fee, releasing you from monthly billings and predictions about your data consumption.